Home/Furniture Related, Support Local/Greene Manufacturing, Inc. The company was founded in 1969 in Mt. Clemens, MI. GMI began with the idea of providing quality educational furniture products with value added service. Mr. Jerry W. Greene, with his wife Wilma, designed and produced 20 original industrial arts oriented products back in 1968. 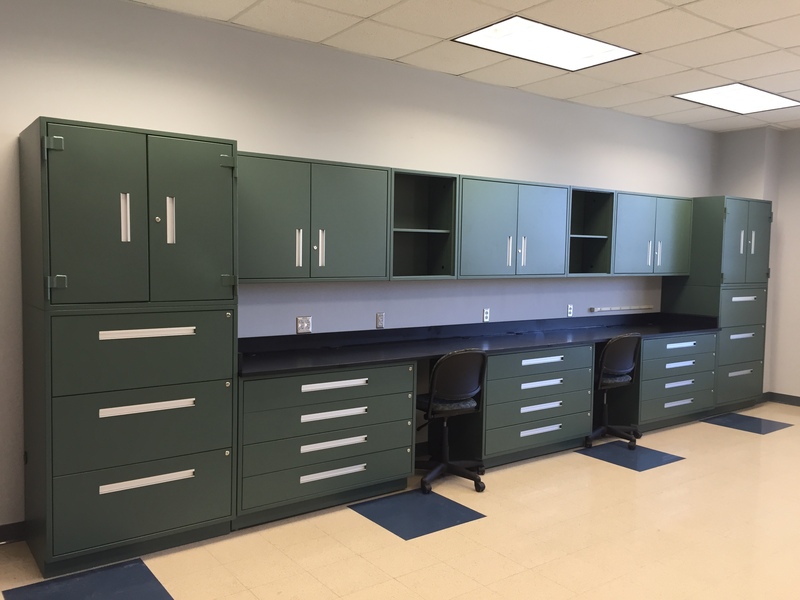 These products were purchased by and installed in several local educational facilities. As these locations were toured by other educators, the quality of the products began to sell themselves. 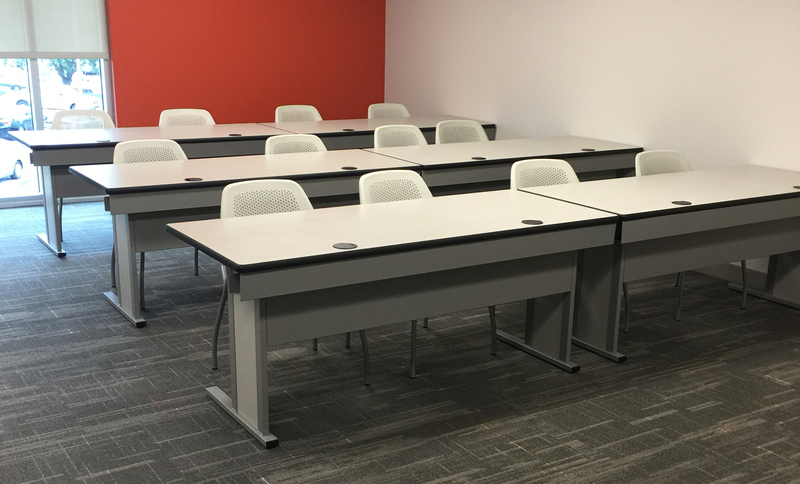 From these simple beginnings to an expanded offering of over 5000 furniture and related products, GMI has evolved into one of the premier furniture manufacturers in the educational and industrial furniture market. 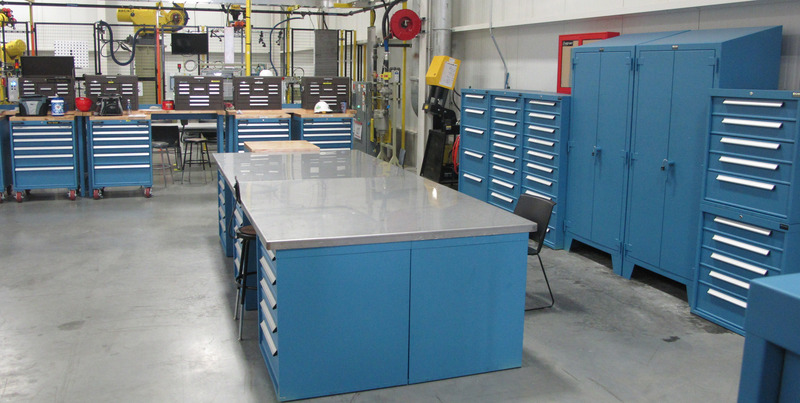 We are pleased to have supplied our products and services to many of the major educational, automotive, aircraft, military and advanced manufacturing facilities across the country.